Ashes of Vengeance (1923) [Duc de Tours]: Killed in a duel with Conway Tearle. The Big House (1930) [Machine-Gun Butch Schmidt]: Shot in the chest in a shoot-out with Chester Morris during a prison riot; he dies shortly afterwards while talking to Chester. Viva Villa! 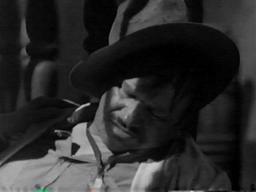 (1934) [Pancho Villa]: Shot repeatedly by Donald Cook and two other assassins firing from a window while Wallace is on the sidewalk below; he dies shortly afterwards while talking to Stuart Erwin.